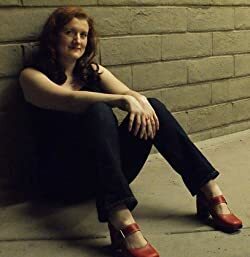 Cassie Alexander is an RN and an author of the Edie Spence urban fantasy novels, out now through St. Martin's Press, and assorted paranormal romance. She enjoys cat bellies and getting tattoos. Please enter your email address and click the Follow button to follow Cassie Alexander! Jack and Angela finally know one another’s secrets — but Gray has escaped from prison. Can Rosalie be trusted with Rabbit’s safety? Will anyone in the Pack take Angela’s side? Jack and Angela have no one to turn to but each other in this, the thrilling -- and hot! -- conclusion to the Dark Ink Tattoo series!